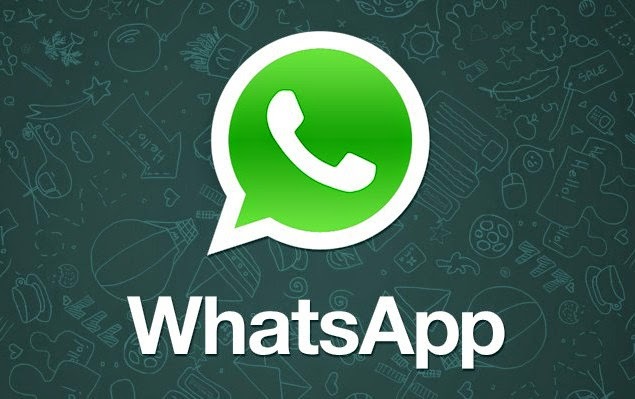 WhatsApp is an alternative to any smartphone’s built-in SMS application. Instead of using your cellular network to send SMS messages to your contacts, it uses the Internet to connect you to anyone whose phone number is registered in your phone’s address book. You can use WhatsApp for texting, multimedia messages, voice messages and group chats. Because the app uses the Internet, you won’t incur international charges when messaging other countries. After installed the WhatsApp Messenger application, the app scans your phone for all of the phone numbers of your contacts and checks the numbers against its massive database. Anyone who uses WhatsApp is automatically added to your WhatsApp contact list. You can’t add or remove contacts manually; WhatsApp pairs with your phone’s contact list and identifies all of its users by phone numbers. WhatsApp doesn’t use traditional cellular networks to send SMS messages between you and your contacts. Whereas your phone will send SMS on the same airwaves that you make voice calls, WhatsApp uses 3G, 4G, LTE or Wi-Fi Internet connections to send messages. For the application to work, you have to have a valid Internet connection on your phone. On a cell phone, you need an active 3G or 4G connection to send photos, audio or video through the phone’s messaging service. With WhatsApp, you can always send multimedia messages because the application is always connected to the Internet. WhatsApp integrates with your phone’s photo gallery and camera too, enabling you to select photos to send to your contacts or to capture a photo. WhatsApp Messenger integrates with your phone in more ways than by grabbing your contacts and your photos. The app is always on, like your built-in messaging service, running constantly in the background. You don’t need to sign in or out of the program to have access to WhatsApp. The app captures time and date information from your phone -- instead of from the carrier, like text messages -- to organize messages. If your messages are appearing with the wrong time stamp, adjust your phone’s settings.